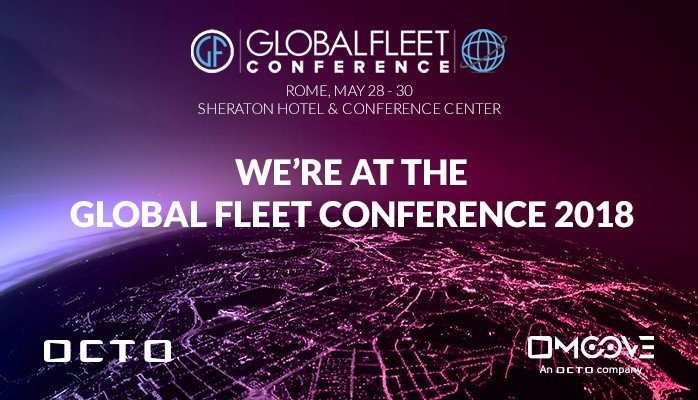 At the 2018 Global Fleet Conference in Rome, Omoove held a Mobility Leaders Circle aimed at sharing ideas around mobility. The company is well-placed to host such an event as it is specialised in telematics technologies and solutions for vehicle sharing operators and car rental companies. Octavian Chelu, principal consultant, AT&T, Frost & Sullivan, explained how important cities and megacities have become. Today, 54% of the global population lives in cities, a figure that is expected to increase to 67% by 2050. This population growth brings travel problems with it, and those are costly and can damage the economy. That’s why Omoove is convinced the world is in need of a paradigm shift from ownership to usage. A new urban mobility landscape is emerging and it includes bike sharing, car sharing, carpooling, public transit and many other solutions. This shift requires a new approach to cost management. TCO (Total Cost of Ownership) goes out the window, TCM (Total Cost of Mobility) is the new buzzword. Telematics offers enormous benefits to make insurance in shared mobility more rational and cost-effective. Reliable vehicle data pave the way for pay-as-you-drive or pay-how-you-drive insurance schemes. Gionata Tedeschi, Chief Product Portfolio & Ecosystem, Octo, elaborated on the importance of telematics for not only insurance but also safety. In case of an accident, the vehicle can call the emergency services automatically and it can assess the crash impact using the telematics data. These data can also assist in determining what damage was caused at what moment, potentially eliminating much contention between fleet owners, insurance companies and drivers. 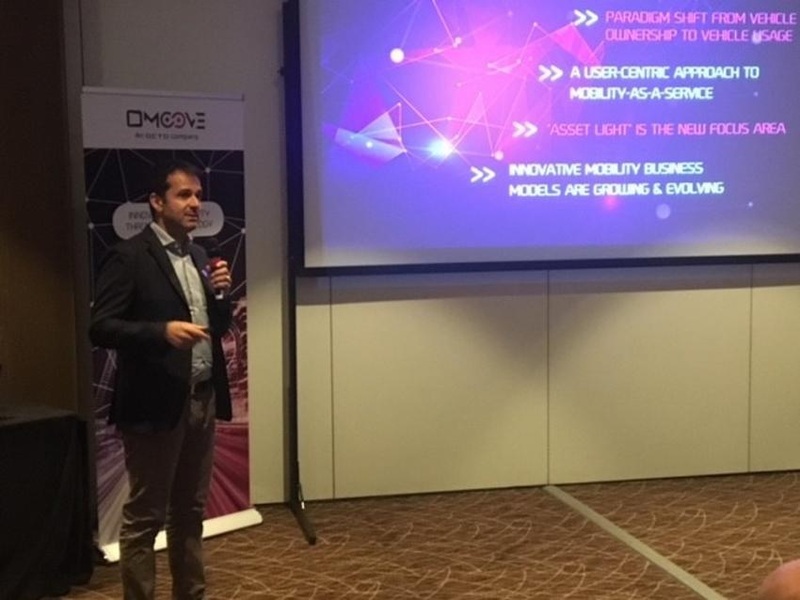 Fabio Saiu, Mobility Head of Sales, Omoove, explained how Omoove’s Shared Mobility Platform can be used to create your own shared mobility service. It makes sense to create such a system, confirmed his colleage Edwin Maria Colella, VP Mobility Sales & Marketing, Omoove. The same way people belong to communities according to the music or sports club they like, it makes sense for people to belong to a mobility community. Omoove has the tools to do just that.